November 1971. Walt Disney World is just entering its second month of operation. Cast Members are still getting used to their on and off stage duties and what it means to be a part of the Disney family. New attractions and experiences are opening their doors to guests each and every day, with crucial information about these new happenings flying around furiously. In order to help Cast Members stay up to date, the internal newsletter, Eyes and Ears, has a section containing the most recent construction and opening briefings. It was called Sand in Our Shoes. 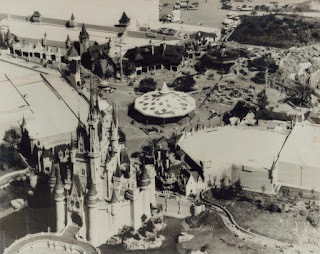 So, just what were Cast Members looking forward to in November of 1971? Let’s read on to find out! The Wavemaking Machine in the Seven Seas Lagoon is now undergoing testing. It is located on the west side of Beachcomber Isle and will create waves from four inches to four feet breaking on to Surfrider Beach. Surf boards and instructions will be available through the hotel Recreation Reception Desks. In Tomorrowland, America the Beautiful… sponsored by Monsanto… is scheduled to be operational by Thanksgiving. The Flight to the Moon will be open around Christmas. The Mile Long Bar in Frontierland serving guests Pepsi and Frito-Lay products is expected to be complete with the “Karen Anders and Tommy Russell” show by November 15th. Pecos Bill’s Cafe, also sponsored by Pepsi Cola-Frito Lay, will be fully operational by mid-month. Eastern Airline’s show, “If You Had Wings,” will take guests on a film and three-dimensional trip to tropical regions around the world. 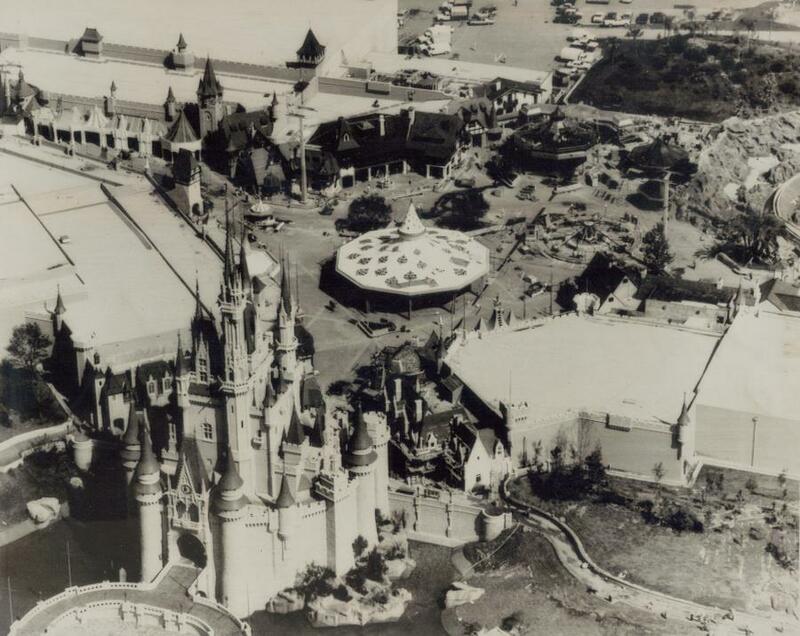 The show, utilizing the OmniMover, will open this summer. RCA’s exhibit, also in Tomorrowland, is now being designed by WED, the Disney “Imagineers” in California. The exhibit will give guests a preview of future inventions -- particularly in the field of communications.